Play Poker Like the Pros begins by laying out the rules and set-up of each game and then moves on to easy-to-follow basic and advanced strategies. Hellmuth teaches exactly which hands to play, when to bluff, when to raise, and when to fold. 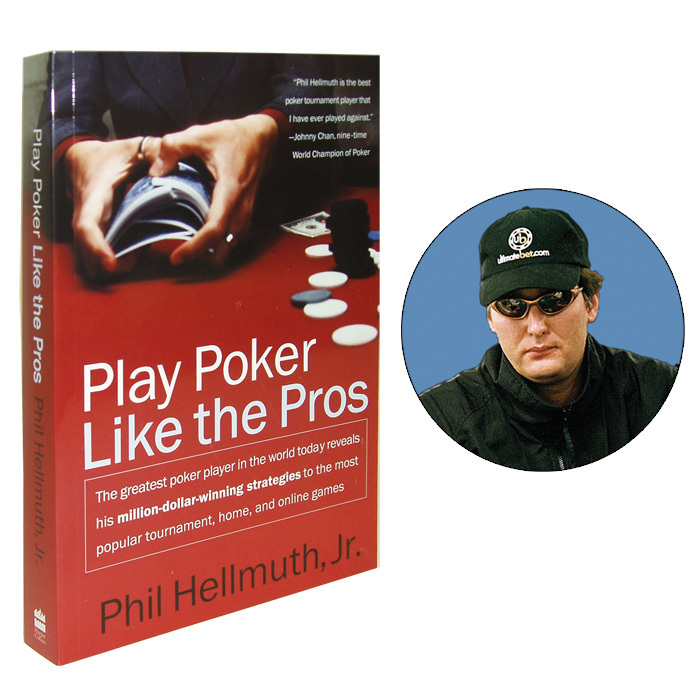 In addition Hellmuth provides techniques for reading other players and staying cool under pressure. What's unique here is the breadth of coverage, focusing not only on traditional table play but also on online gaming, at which many high-end players now prosper. A must for any gaming collection.